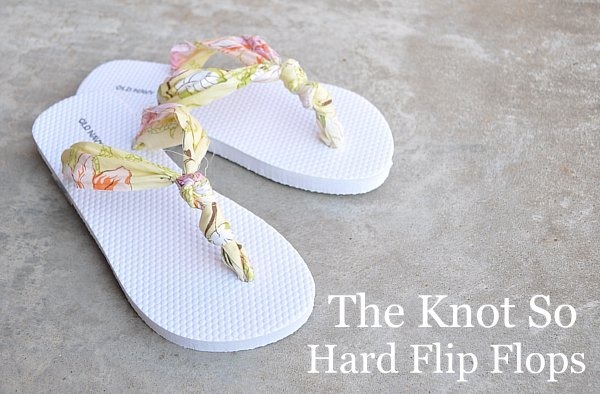 I saw these cute flip flops from The Mother Huddle over on UCreate. The tutorial looks easy enough and it is a great way to dress up your dollar flip flops from Old Navy! You can get the tutorial for these cuties HERE. i want to try these.